Having accurate data in your TM1 and Planning Analytics application is just one part of the job, the second part which is even more important is to understand your data. This is where Data Science can help. Data Science will help you to improve how you make decisions by better understanding the past and predicting the future. On one side, IBM TM1 and Planning Analytics has been very successful over the years mainly for its strong planning and reporting capabilities and on the other side Python is becoming more and more popular thanks to its unique Data Science eco-system. Now with the free Python package TM1py, you can combine the best of these two worlds. 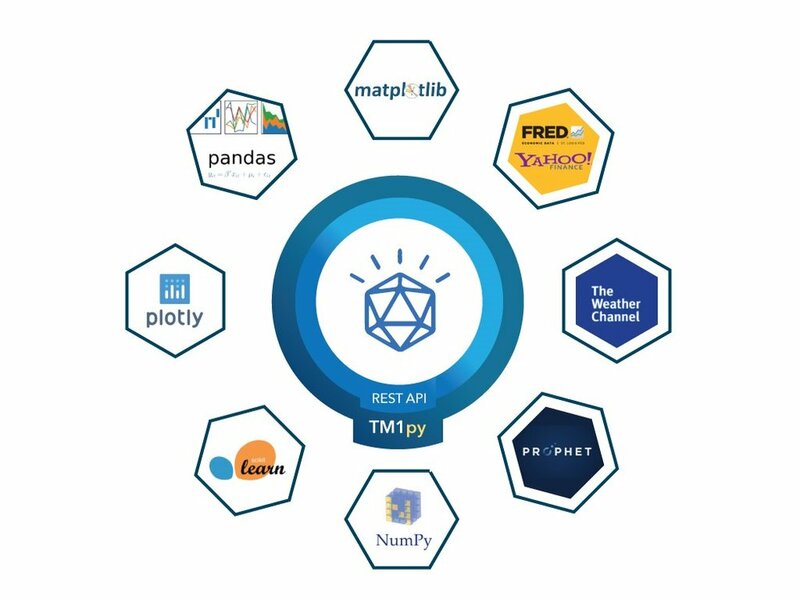 TM1py makes it easy to do Data Science such as statistics or time series forecasting with your TM1 and Planning Analytics application by opening the Python community to IBM TM1 and Planning Analytics. A whole new world of free tools to boost your IBM TM1 and Planning Analytics application. The Python community is very creative in terms of Data Science, there are lots of free tools for data exploration such as Pandas and Ploty or for timeseries forecasting such as Facebook Prophet. All these packages are free and ready-to-use! Do the same things but smarter! Load FX rates from web services such as FRED into the TM1 Server. Greater automation of your forecast models with Pandas for Data Analysis and Statistics. Advanced integration with machine learning and forecasting algorithms with Python, scikit-learn and the TM1 Server. TM1py is really quick and easy to setup, just follow these steps and you will be able to run your first Python script in less than 5 min! The first step is to install Python and TM1py. These steps are explained on the TM1py-samples github page. 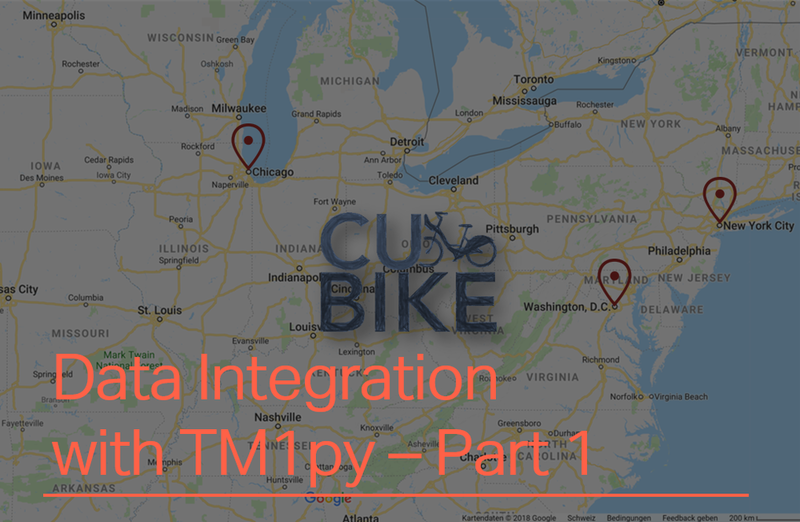 TM1py uses the TM1 REST API to connect to the TM1 Server, you will need to enable the TM1 REST API on each instance where you want TM1py to connect to. TM1py includes a lot of ready to use samples that you can download on Github. Ever wondered which of the dimensions in your TM1 instance are not used in cubes? TM1py can help to answer this questions with 8 Lines of code! Just follow these steps to know which dimensions are not used in your TM1 application.